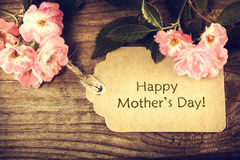 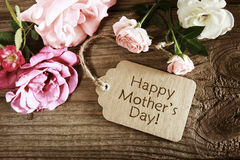 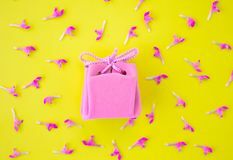 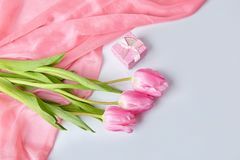 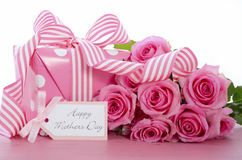 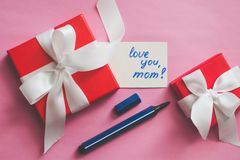 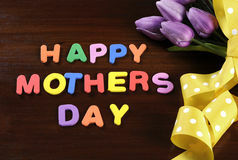 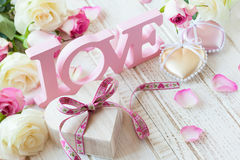 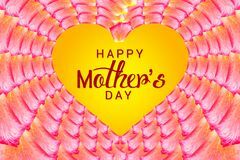 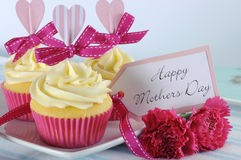 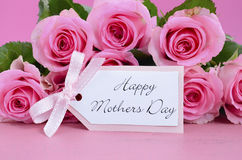 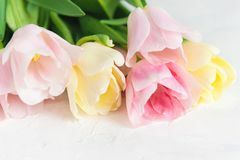 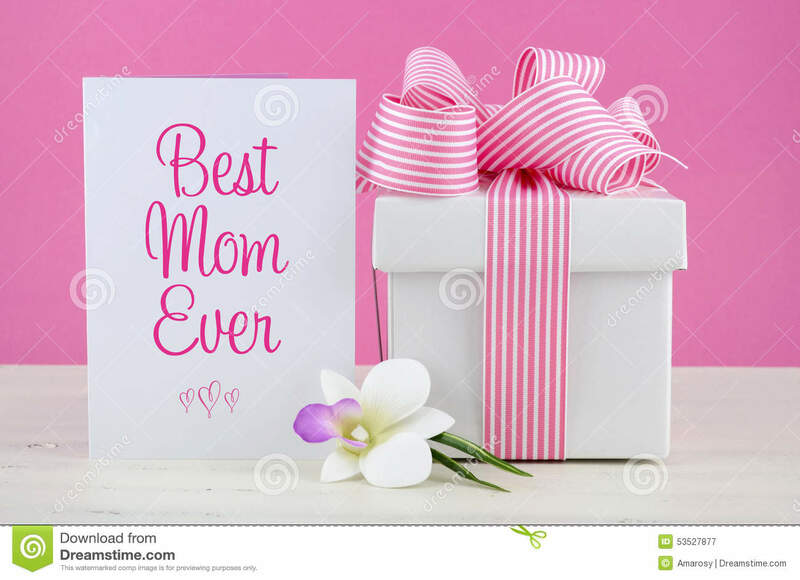 Happy Mothers Day pink and white gift with greeting card. 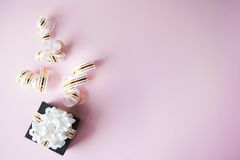 Beautiful Woman and gift. 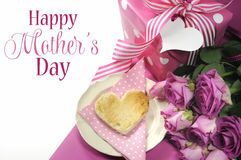 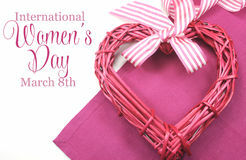 Christmas Mothers Day Card or Easter Image - Stock Photos Happy International Womens Day, March 8, heart and text Pink theme breakfast with heart shaped toast, roses and polka dot gift with Happy Mothers Day sample text Happy Mothers Day aqua blue vintage retro shabby chic tray with pink cupcake close up Valentine's day concept Mothers day card with roses Mothers day card with rustic roses Happy Mothers Day pink polka dot gift. 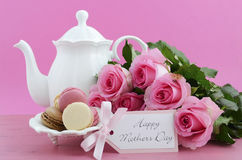 Happy Mothers Day Pink Roses and Tea Setting. 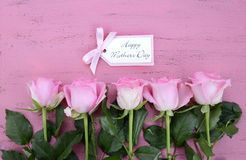 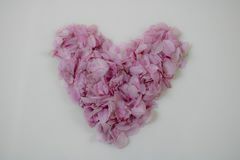 Happy Mothers Day Pink Roses and Heart Shape Tea Cup. 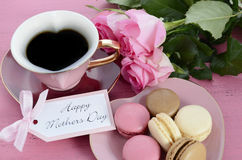 Happy Mothers Day Pink Roses and Heart Shape Tea Cup. 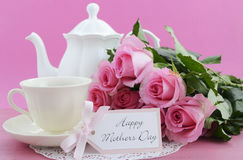 Happy Mothers Day Pink Roses and Tea Setting. 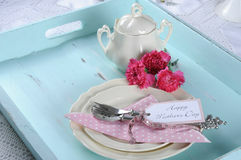 Happy Mothers Day aqua blue breakfast morning tea vintage retro shabby chic tray setting Happy Mothers Day Pink Roses and Tea. 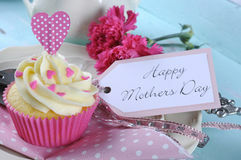 Happy Mothers Day aqua blue vintage retro shabby chic tray with pink cupcakes close up Happy Mothers Day childrens toy block colorful letters spelling greeting Happy Mothers Day Pink Roses background. 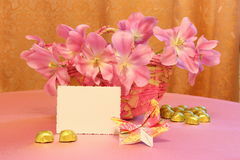 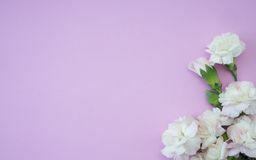 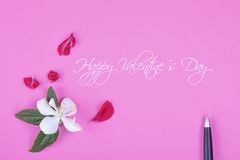 Happy Mothers Day pink and white gift with greeting card.Happy Mothers Day pink and white gift with greeting card.